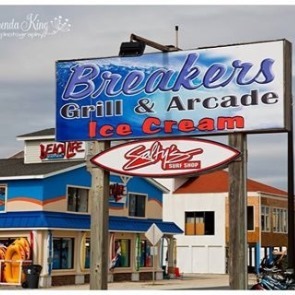 For a great bite to eat without leaving the island, Ocean Isle Beach has a variety of eateries with mouthwatering dining options. From breakfast to dinner, you can enjoy local favorites right here on Ocean Isle Beach. The culinary scene in Ocean Isle Beach is brimming with top-quality restaurants serving cuisine from around the world. You can tailor your experience to the flavors and ambiance you prefer, starting with the Ocean Isle Beach restaurants down below! 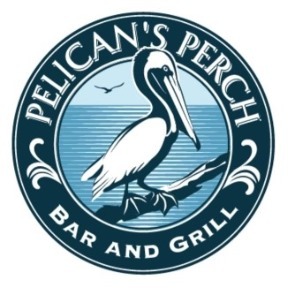 For a casual bite of American classics to eat, Pelican's Perch is a great choice. Similarly, Sharky’s Restaurant is laid-back and family-friendly, specializing in seafood, pasta, and pizza. 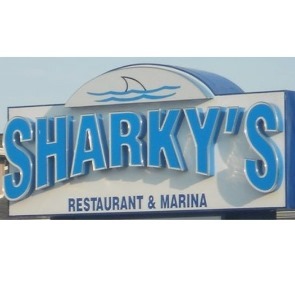 Sharky’s is also well-known for their scenic open-air deck that overlooks an inlet. Both restaurants also have TVs for watching sports and full bars. If you’re hankering for a good breakfast joint, The Grill at the OIB Pier has great sandwiches and eggs, all wrapped up in a casual diner setting. 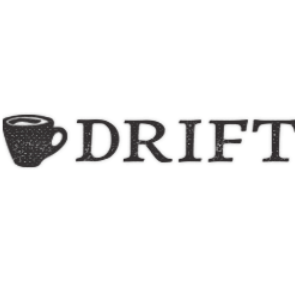 Drift Coffee & Kitchen specializes in gourmet café meals, pastries, and coffee drinks, though they also serve wine and beer. Finally, no trip to Ocean Isle Beach is complete without trying the amazing seafood that the region has to offer. 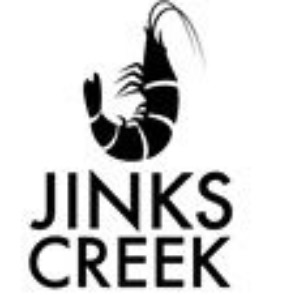 Ocean Isle Fish Company, Sharky’s (which we mentioned previously), and Jinks Creek Waterfront Grille all offer mouthwatering seafood menus that will convert even the pickiest eaters. 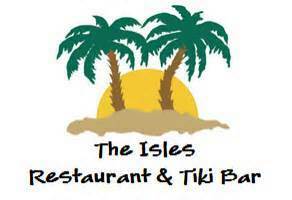 Contact Us To Hear More On These Ocean Isle Restaurants! 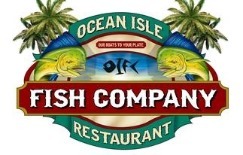 Contact our reservation specialists today for additional information on these fantastic restaurants in Ocean Isle Beach has in-store when you book your stay in one of our amazingly luxurious vacation rental properties!